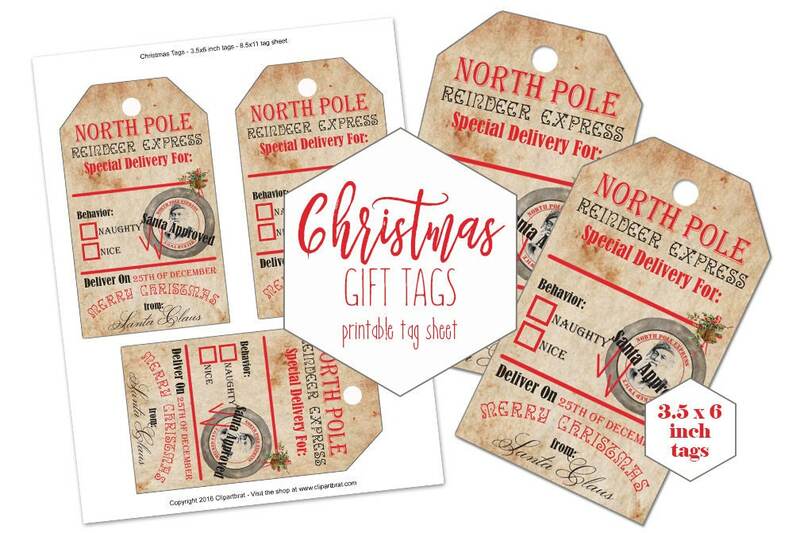 PRINTABLE CHRISTMAS GIFT TAGS ~ These Fun and Adorable Vintage Distressed Style (they traveled all the way from the North Pole after all) From Santa with a Naughty Nice check - Santa Approved - Reindeer Express- North Pole- Holiday Tags measure about 3.5x6 Inches and have 3 per sheet. Your children will be convinced these their gifts travelled from the North Pole, and santa himself! 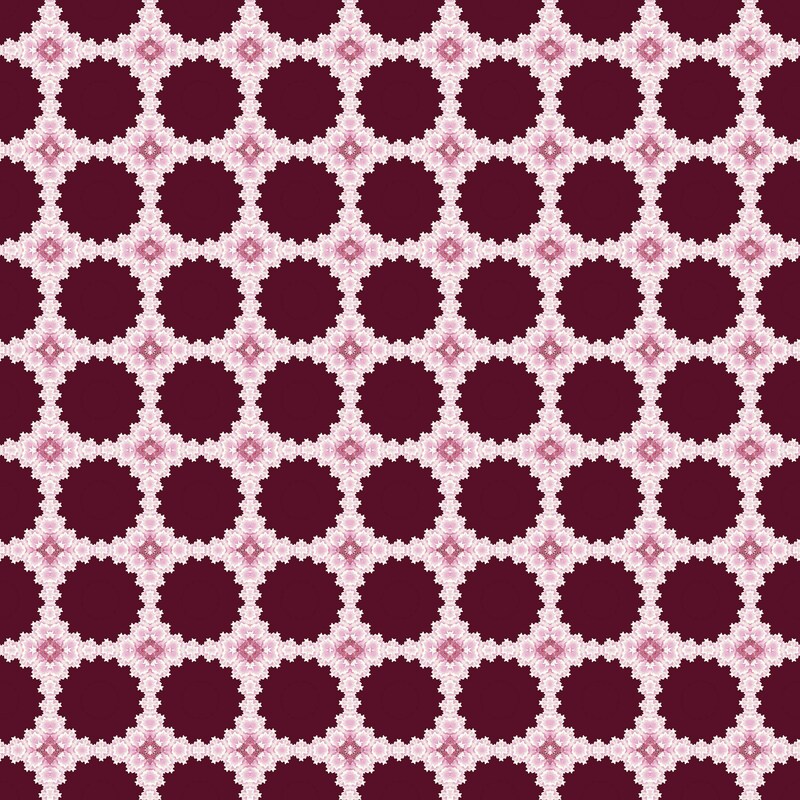 JPG & PDF format for printing as many sheets as you like from home, or your favorite printing service!